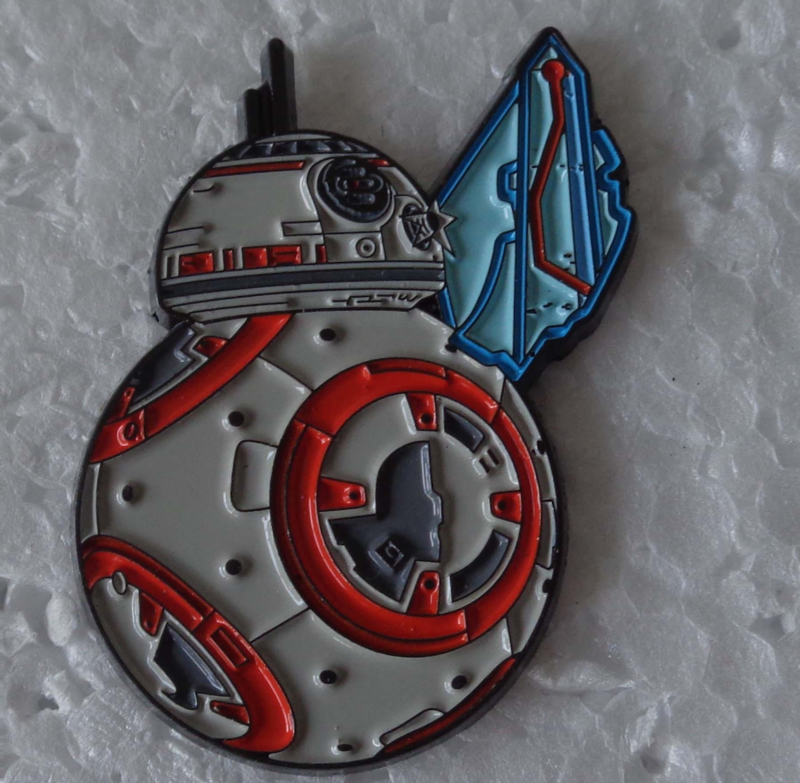 The DCSWCC 2016 Charity Pin features BB-8 with DCSWCC's signature Washington monument as the hologram. Seventh in the series of high-quality cloisonne pins, officially licensed by Lucasfilm Ltd. Each pin is individually stamped and numbered -- only 500 of these pins will ever be made! All proceeds benefit the Tradegy Assistance Program for Survivors. The Tragedy Assistance Program for Survivors (TAPS) offers compassionate care to all those grieving the death of a loved one serving in our Armed Forces. Since 1994, TAPS has provided comfort and hope 24 hours a day, seven days a week through a national peer support network and connection to grief resources, all at no cost to surviving families and loved ones.